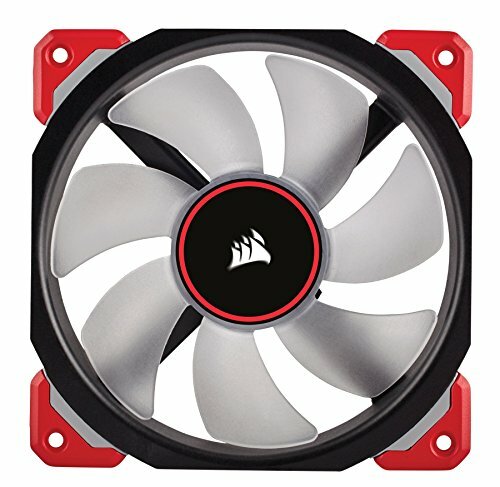 I use them for Fan upgrade for the H60 and Seahawk GPU, these are great fans with PWM for noise control and really efficient, keeping good temperatures and silent!. fan is seriously heavy duty.. feels like its made of steel and just has a very premium feel to it. is it worth 30$ a peice? prob not... but they were a gift. def a great QUIET (at normal RPM) fan . Look good, runs good, cools good. Very cool looking fan silent under load but gets kinda loud when the temps start to go up. Whispers of a Hurricane.... that's what these are. These fans are out of this world Super High Performance, Aesthetically Gorgeous, and all with out the expense of acoustics. I expected the best fan I had ever seen, and even then I still had my expectations blown way away. 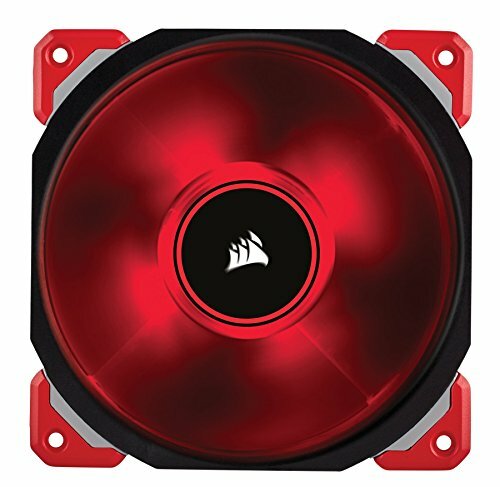 Yet another great product from Corsair. Requires some setup and configuring (custom fan profile), but once you do that, it's well worth the price. Loud, like why? It does it's job and cools my radiator nicely but at what cost. It is the loudest fan in my case even at its lowest level. Either way, I lovely the lighting it gives off and how it performs. 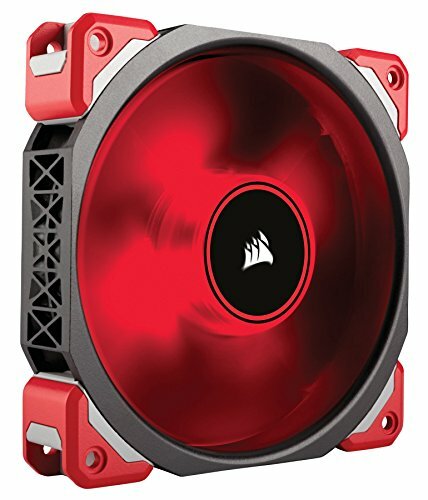 A bit pricey, but these are unbelievably quiet in comparison to the stock fans on the H100i v2 cooler and other case fans.